Oh my Diane…what an ordeal!!!!! Root canals are definitely no fun! Are you all better now? Scary stuff!! Much better. Pretty fragile the day after, tho! I, too, am a ninny with dental matters. And my dentist apologizes before he gives me a numbing shot. I’m always thinking this is reverse psychology so I’ll think, “That wasn’t worth the apology.”:) Glad you’re through it and can move on! Apologizing first? That would make me more nervous. I’d rather get jabbed without knowing it’s coming. Dentists aren’t well liked, are they? Love reading you every week. Love this! 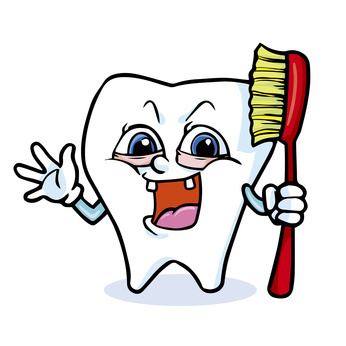 my teeth cleaning is tomorrow… will be happy when its over. Hey, Karen! Nice to hear from ya. I dreamt about John McLean last night. What’s up with that??? That best part about teeth cleaning was getting a free toothbrush when it was over. My new dentist doesn’t do that. I’m being ripped off.